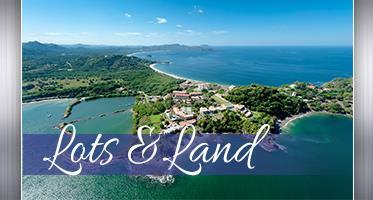 Thanks for visiting Costa Rica Flamingo Beach Properties Real Estate professionals and guanacaste real estate property information, located right in Flamingo Beach, Guanacaste Costa Rica, what is better known as the Gold Coast of Guanacaste. 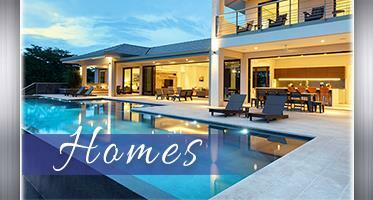 We are working on your behalf always getting you the best property options, deals and opportunities on the Gold Coast. We have been helping people, given best honest representation, to buy and sell real estate in the Guanacaste province since 2000 right in Flamingo beach. 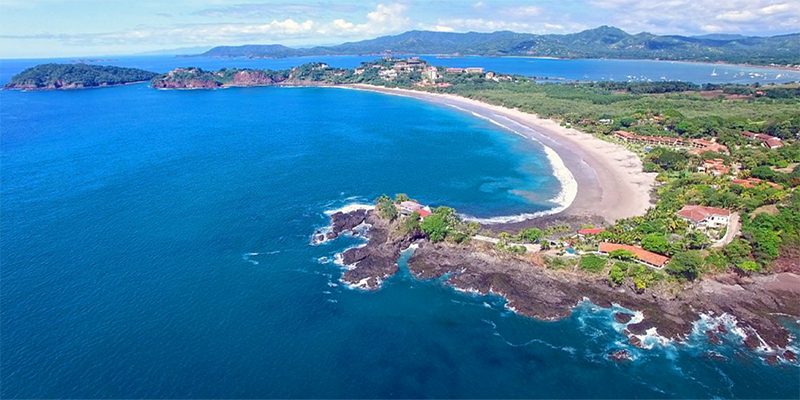 Flamingo Beach Properties in Costa Rica Real Estate, your number one option if you are looking for the best Condo in Potrero beach or an ocean view home at Mar Vista Summer Coast Realty will present you the best Costa Rica has to offer. Looking for Reserva Conchal Real Estate, Las Catalinas beach front Village, Real Estate in Liberia Costa Rica, Liberia Daniel Oduber International airport only 1 hour distance from Flamingo beach, and of course the best International Schools Guanacaste has to offer, such at La Paz School, CRIA School. 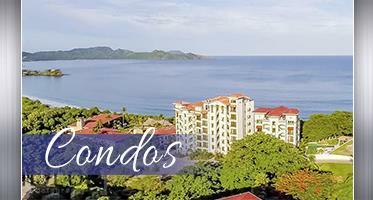 Then we are your best option, Costa Rica Flamingo Beach Properties Real Estate is located in Flamingo beach Costa Rica. Flamingo Beach Properties in Costa Rica Real Estate is your number 1 source for Real Estate in Guanacaste Costa Rica, as well as assisting on the Tamarindo Real Estate home market and Tamarindo beach long term rentals, search or searching for the best realtors Costa Rica, we are your best representation. In Guanacaste, Costa Rica the visitor can enjoy lovely tropical beaches, just to name few, Flamingo beach, Conchal beach, Tamarindo beach, surf in Avellanas beach or Playa Grande surf beach, , the grandest adventures, the wonders of nature, such as the majestic Arenal Volcano, scintillating culture, all the necessary components of an ideal vacation or living. Flamingo beach Marina will soon to be open and break ground early 2019. No wonder, then, that thousands of tourists have made Guanacaste Costa Rica, and Flamingo Beach Properties in Costa Rica Real Estate, their top travel choice and also their special vacation/residential home. Active lifestyles where you can golf and fish on the same day. Always look for us for any Flamingo beach properties! Lindsey is here to help YOU!